I have been told over and over by industry leaders that in order for a Photography business to survive, I have to specialize in one type of photography. Can you even imagine doing the same thing over and over, year after year? NO! I can’t either. No wonder some photographers experience burn out and just decide to quit. I LOVE being a photographer. I’m certainly not a rebel, or even a very opinionated type of person. However, I do know what I like and what I want and have resisted the urge to listen to advice that just didn’t seem to fit my personality or my goals for my business. In January of next year, 2019, Texas Tradition Photography will be celebrating our 25th Anniversary! And I can tell you with the most certainty that I specialize in photographing people. I specialize in High School Seniors Photography, studio and location Family Portraits, Business Portraits and Personal Branding, and of course special events like Wedding Photography and Dance Schools and life’s milestones. So, as I gear up to celebrate this amazing milestone in my business and my life (I am also turning 50 in 2019), I find myself happy exactly where I am. 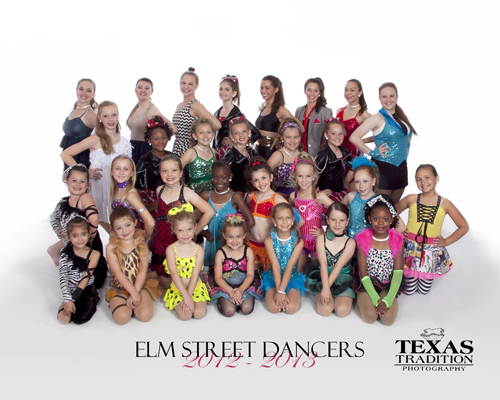 This Dallas Dance Photographer takes on Dance Schools! If you’ve talked to us lately you know that we’ve been busy busy busy! We’ve had the opportunity to photograph five great dance schools this year! They were fantastic! Their props and set pieces made for fantastic images with awesome pops of color. We absolutely fell in love with their teachers! They such perfectionists that we barely had anything to improve on. Then it was time for us to go to McKinney Dance Academy! 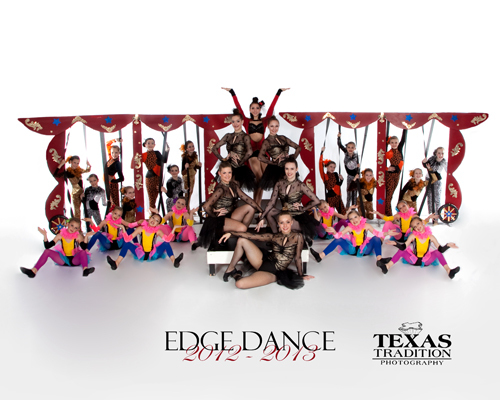 We were lucky enough to photgraphy McKinney Dance Academy last year, so we already knew that they were amazing! Dari definitely runs a tight ship over there, but the result is undeniably great! Then we hopped over to see Center for Dance! 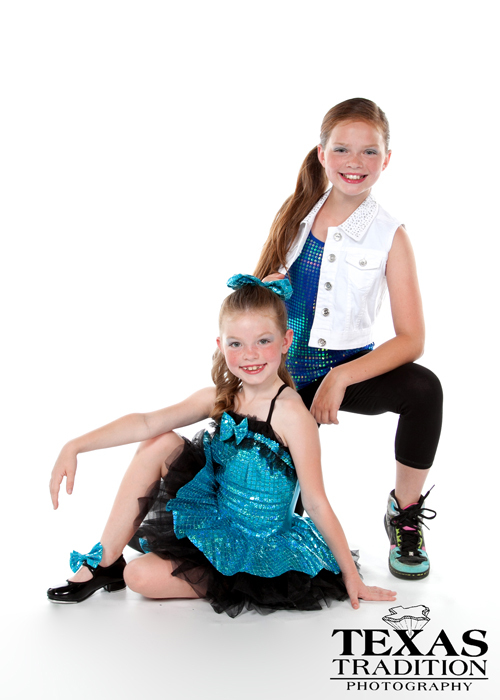 Center for Dance always has beautiful costumes, and they’re always in bright colors! We’re pretty biased towards vivid costumes, they just photograph so well. Then we made our final stop at A Body in Motion! 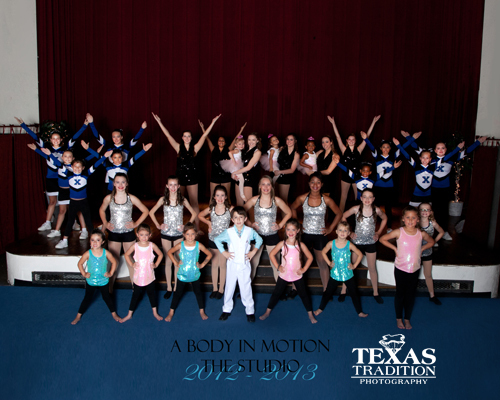 A Body in Motion is a brand new dance school in Downtown Carrollton, and we know they’re going to grow fast! They were a great bunch to photograph! It was the perfect way to end our dance school season. 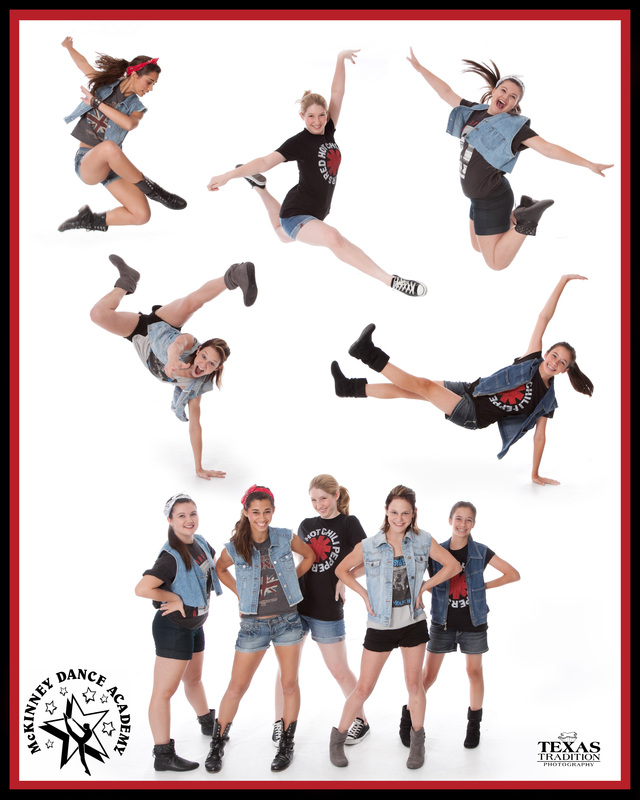 We’re so excited to have been a part of so many dance schools, and we can’t wait to photograph them again! Now, it wouldn’t truly be a dance school post without a funny picture of Alyssa, so here’s another one! If I didn’t know better I’d think she didn’t work!